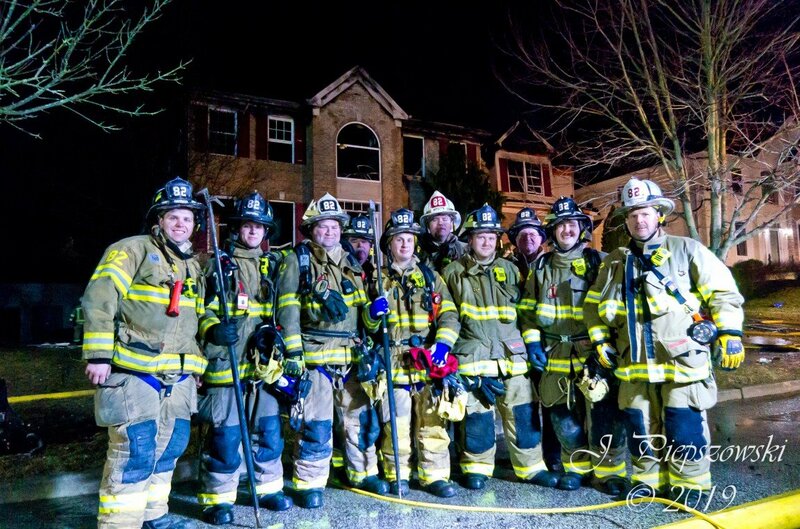 This week’s Friday night Duty Crew had 13 members fully staffing two apparatus. 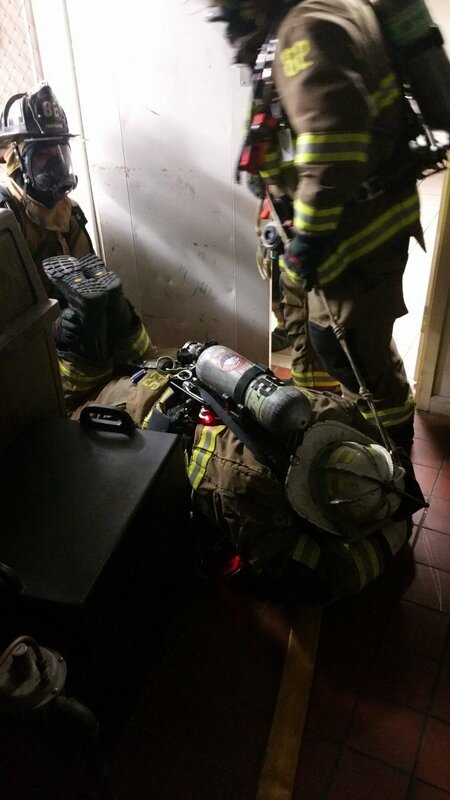 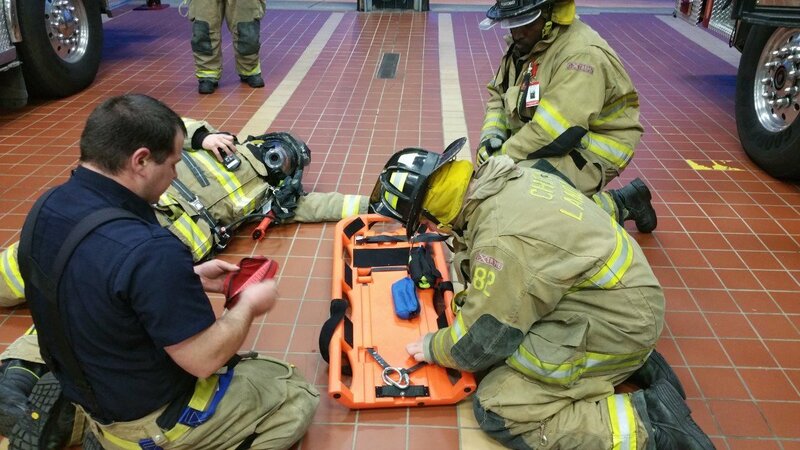 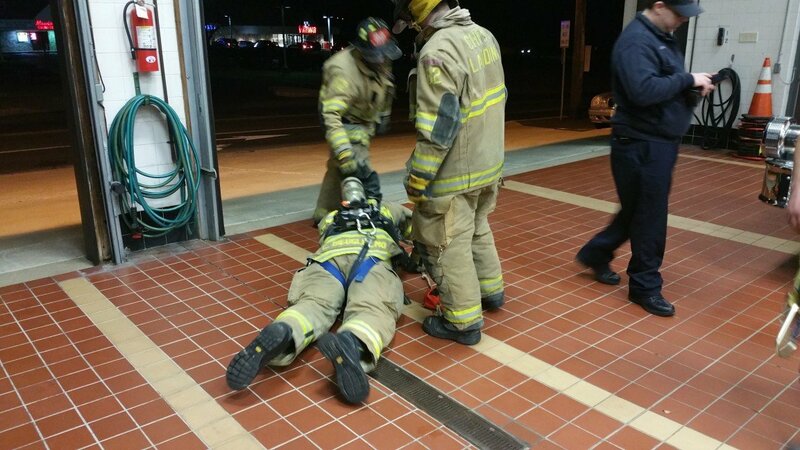 Training for the night consisted of responding to firefighter Mayday calls, which we would respond to as the assigned RIT (Rapid Intervention Team). 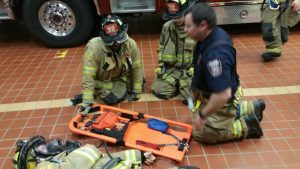 The RIT is tasked with locating and rescuing any trapped or downed firefighters. 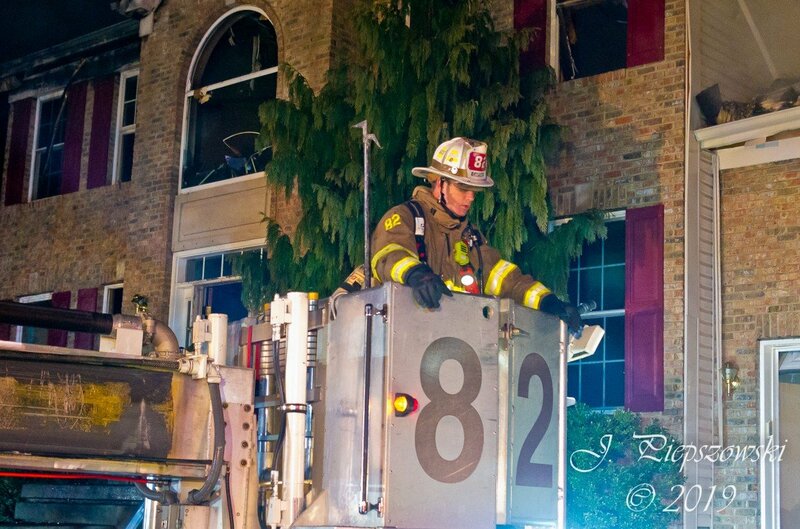 Engine 82 and Ladder 82 both responded to a smoke investigation in Hilltop, which proved to be unfounded. 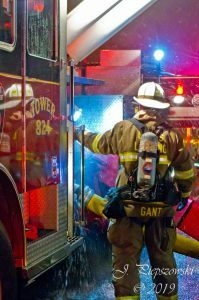 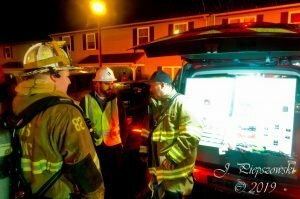 As the crews were clearing that call, they were alerted to a reported dwelling fire in Blackwood, and quickly responded. The fire was contained to the stove, and units were released shortly after arrival. Come join our team. Stop by any Monday night from 7-9pm, or Friday night from 6-midnight and check us out. Or, now that the weather is warming up, stop in any time you see the doors open, and we will be happy to provide you with more details. 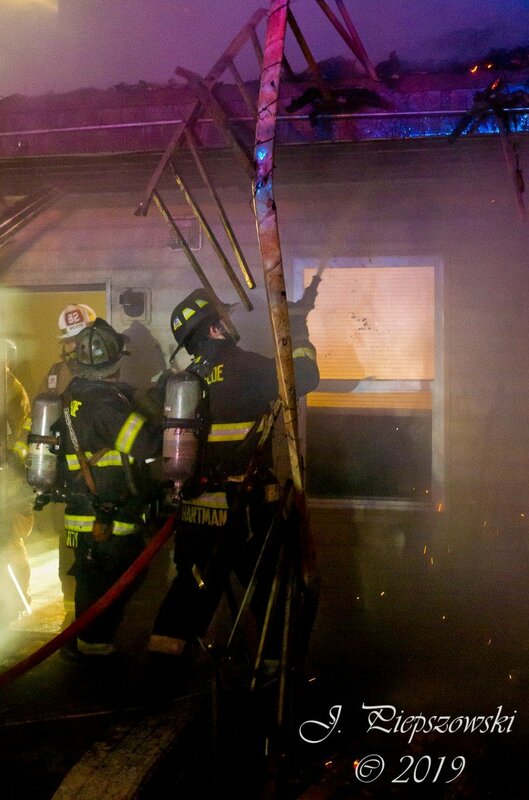 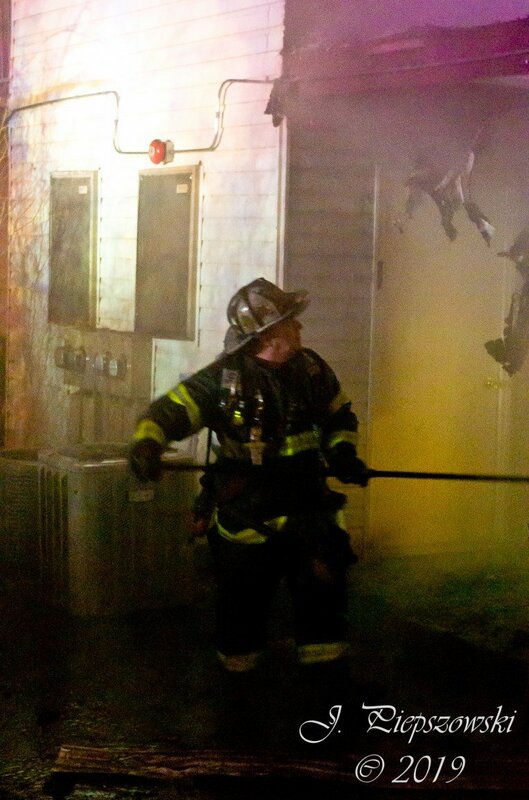 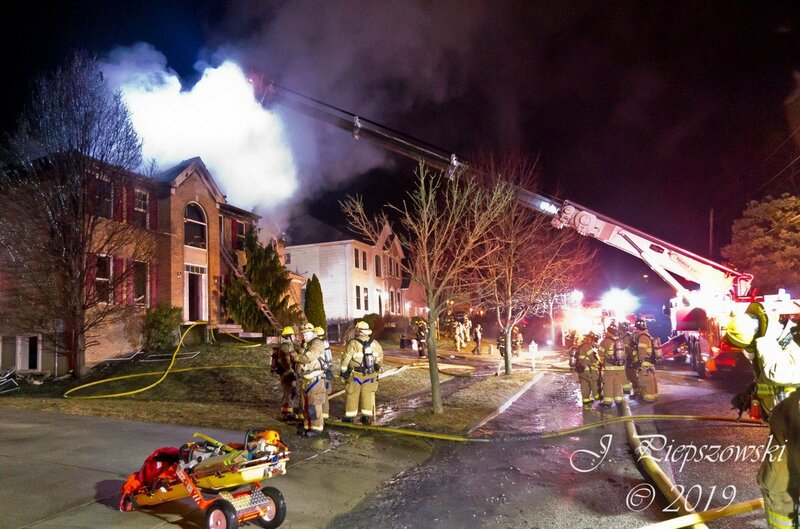 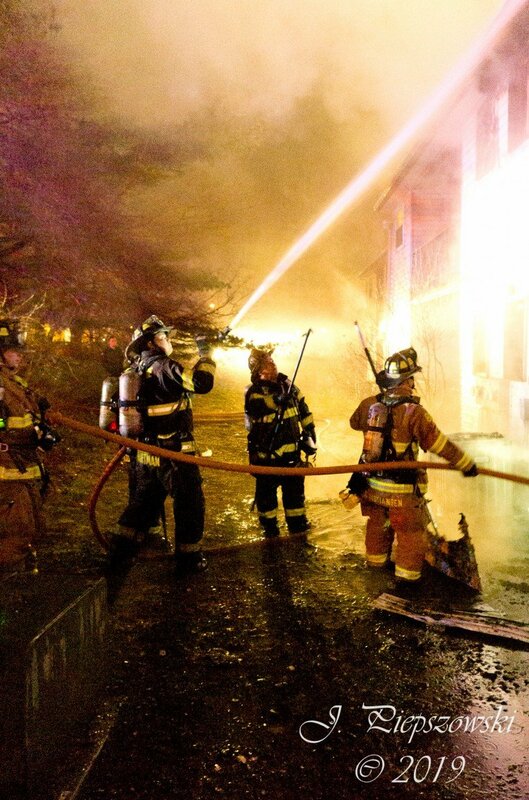 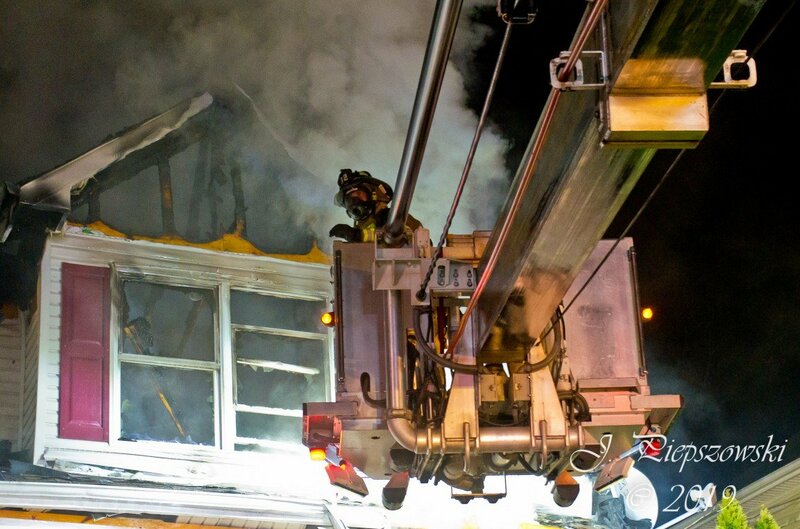 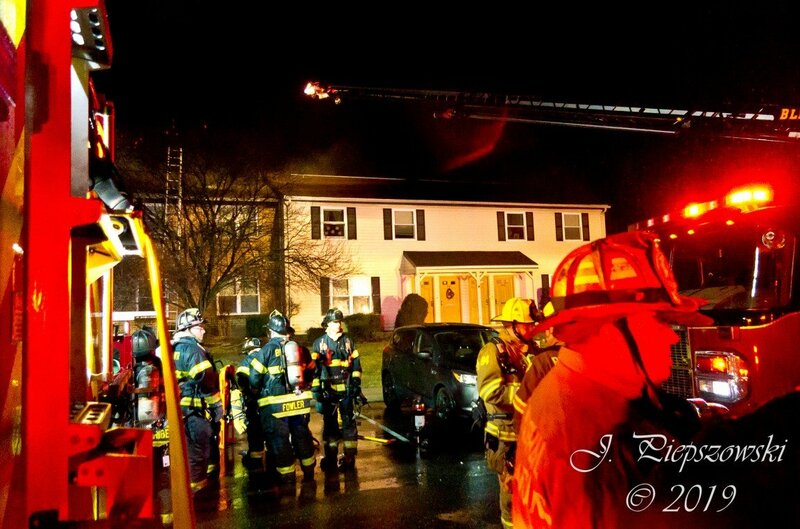 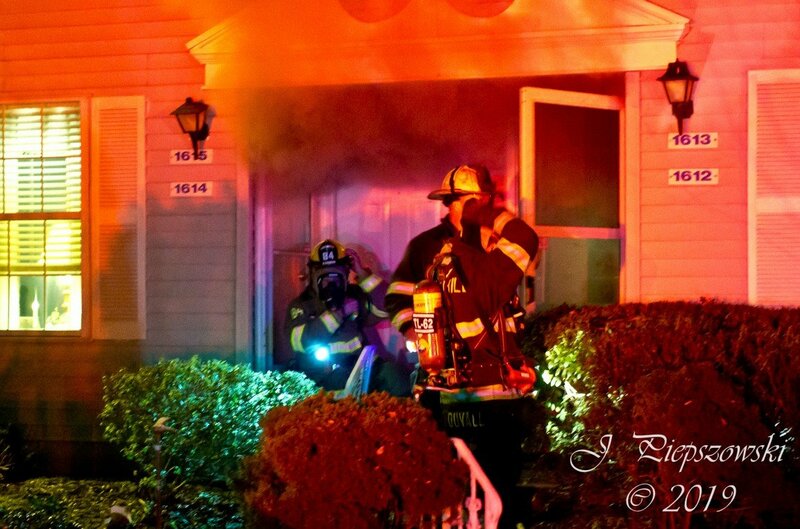 At 11:06pm on Friday March 8, the Box was transmitted for a reported dwelling fire in 84’s local. 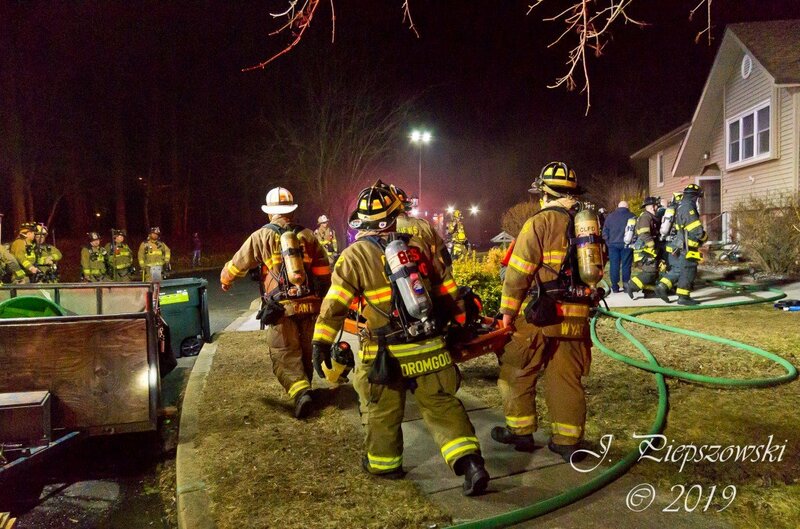 Chews Landing Fire Department had two full crews in house as part of our Duty Crew program, and quickly had Engine 82 and Ladder 82 out the door. 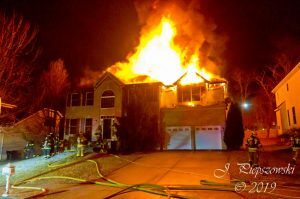 Engine 88 responded from Blackwood’s sub-station, and within minutes were on location of a house with heavy fire showing. 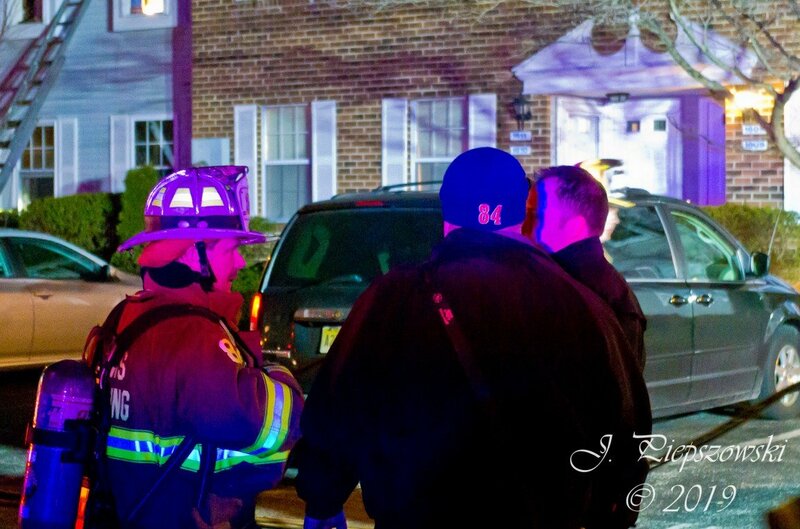 Engine 82, Ladder 82, Erial Squad 86, and Pine Hill Squad 62 all arrived in quick succession. 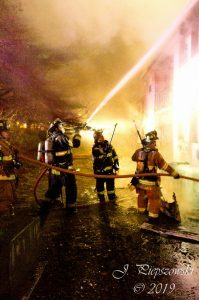 Crews lead off with both 2 1/2in. 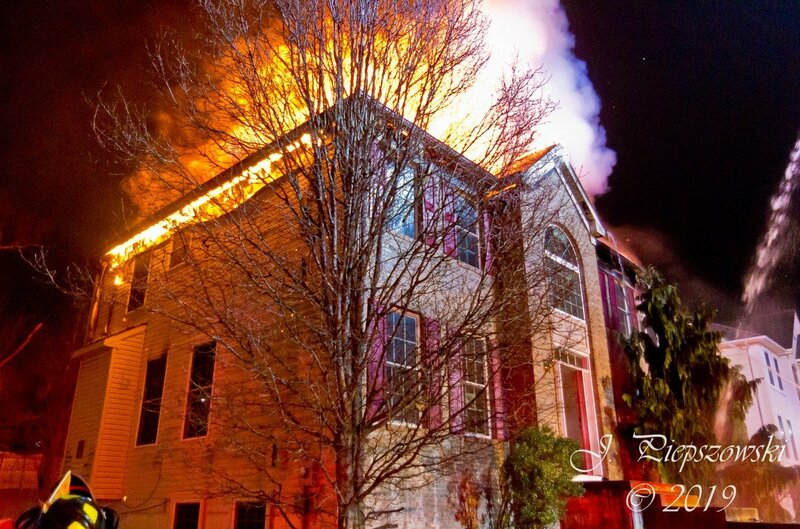 and 1 3/4in. 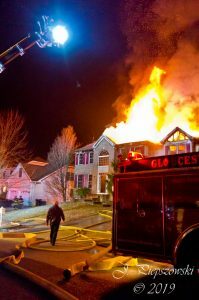 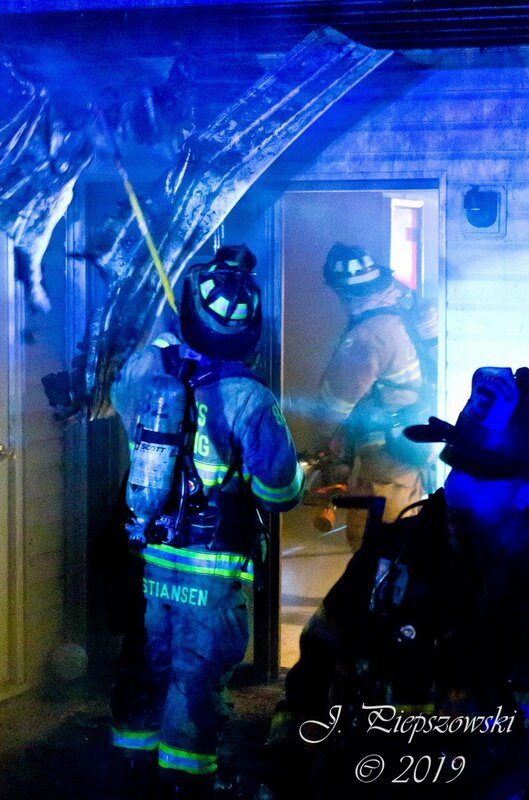 handlines for an interior attack, however they were quickly forced back as the roof began to collapse, and 8401 struck the 2nd Alarm for additional manpower. 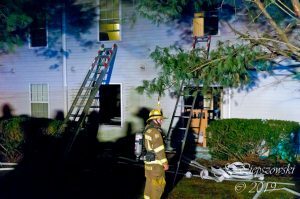 Ladder 82 set up for master stream operations, and the fire was soon darkened down, allowing for limited re-entry to locate any hidden pockets of fire. Crews remained on location well into the morning hours, clearing the scene at approximately 5am. 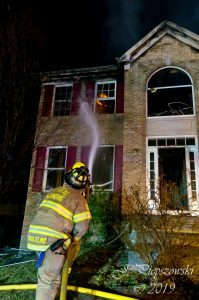 The house was vacant at the time, and no firefighter injuries were reported. 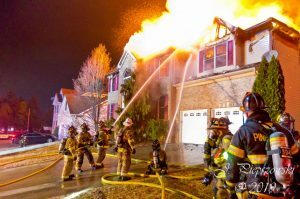 This is the 3rd multi-alarm fire in the township in as many weeks, along with several other All Hands fires that 82 and 88 crews have faced over a busy few weeks. 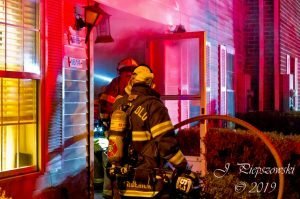 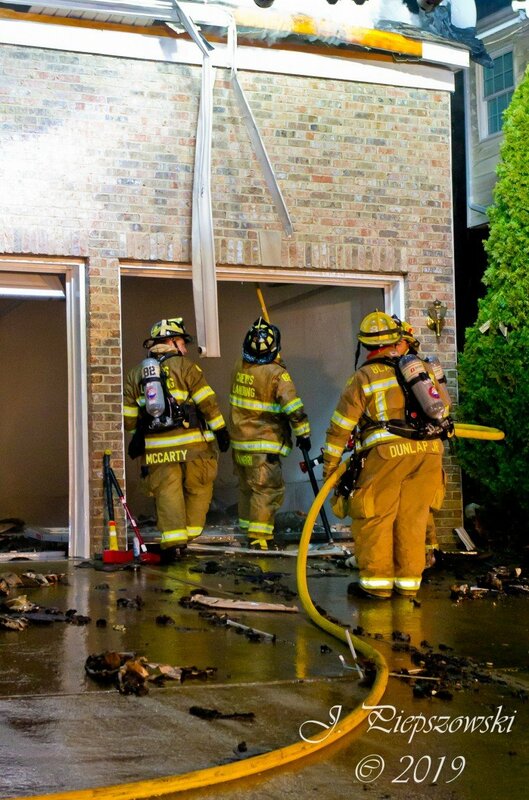 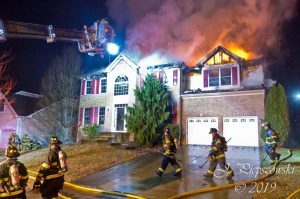 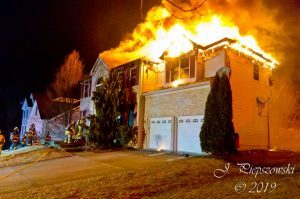 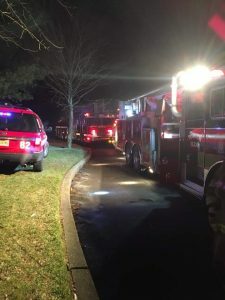 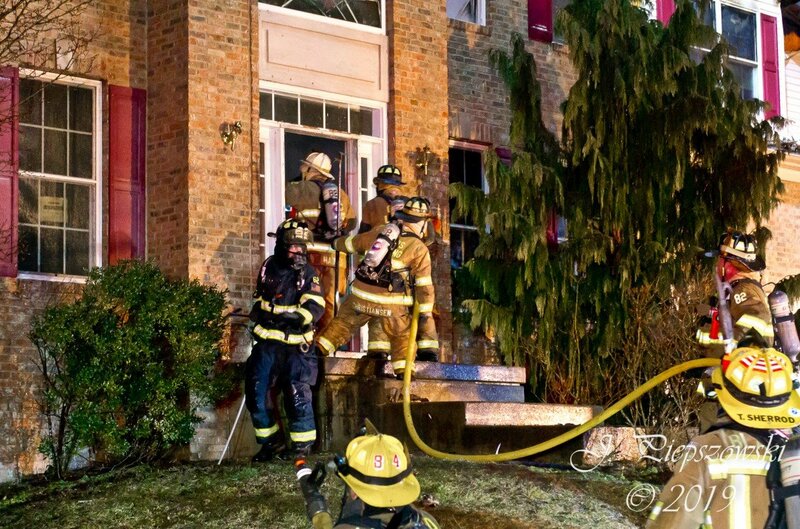 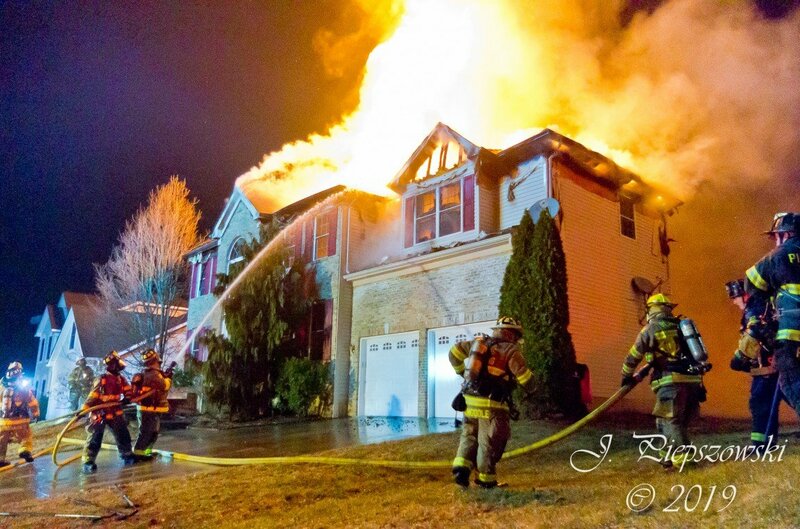 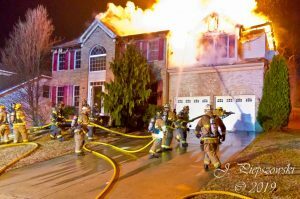 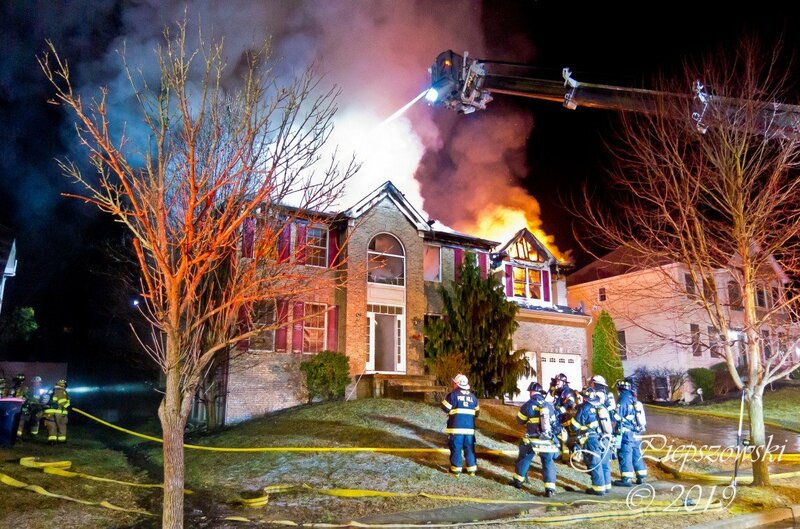 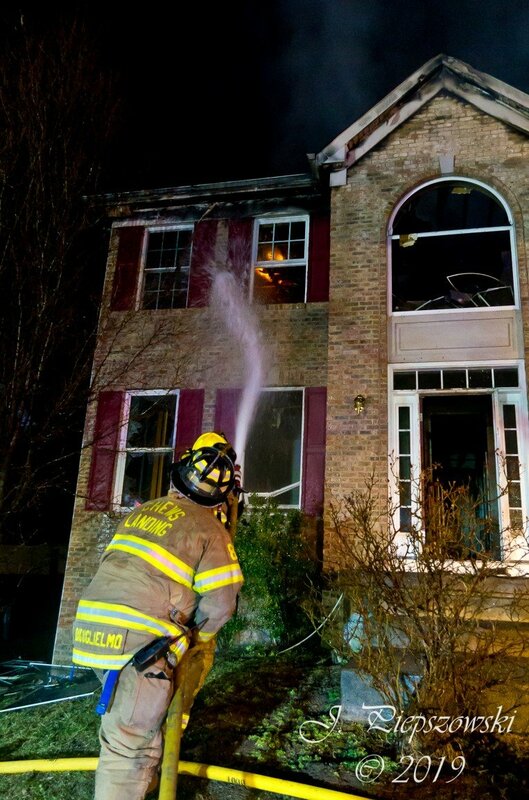 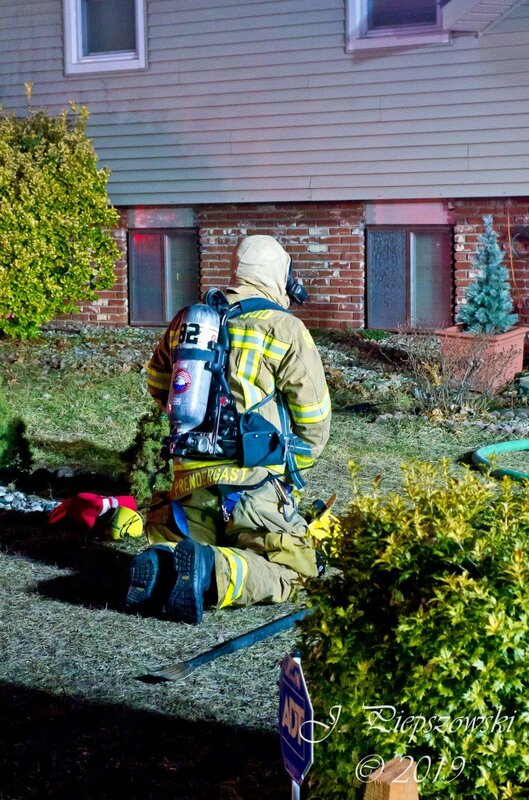 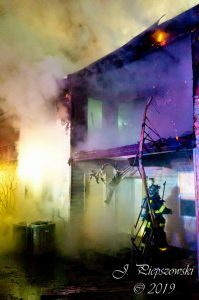 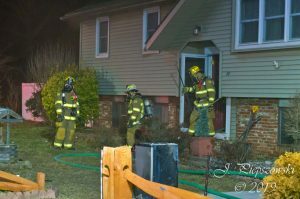 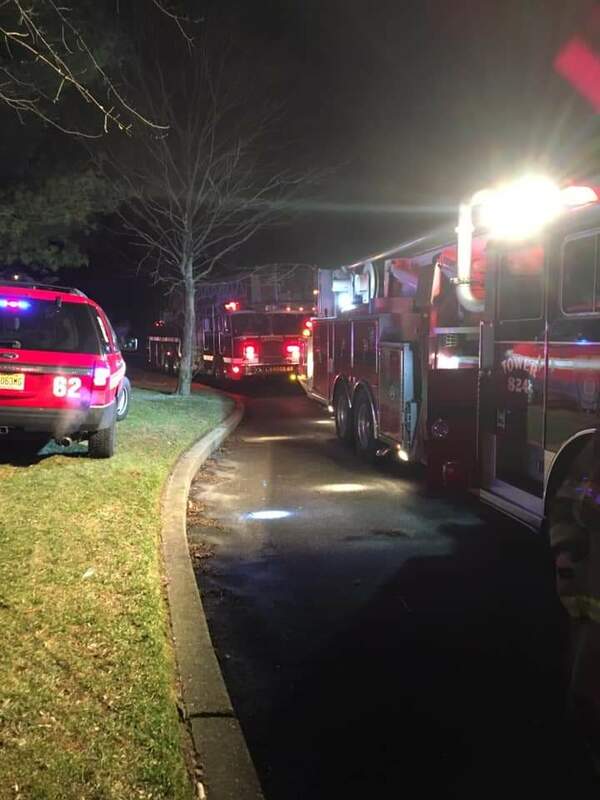 In the early morning hours of February 26, Rescue 82 as the RIT, and Engine 88 as 3rd due Engine, responded to a reported dwelling fire on Sherri Ln. in 86’s local. 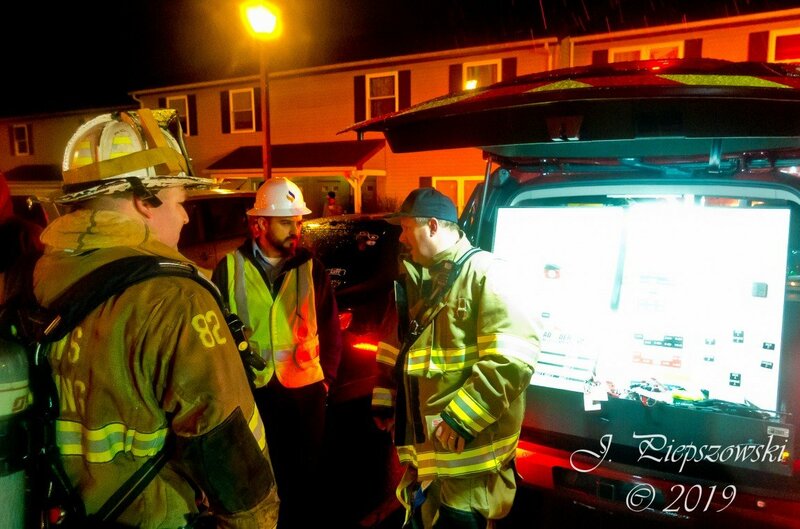 Upon arrival, Engine 88 was directed to perform the duties of the First Due Truck Company, which includes conducting a primary search, securing utilities, and providing ventilation. 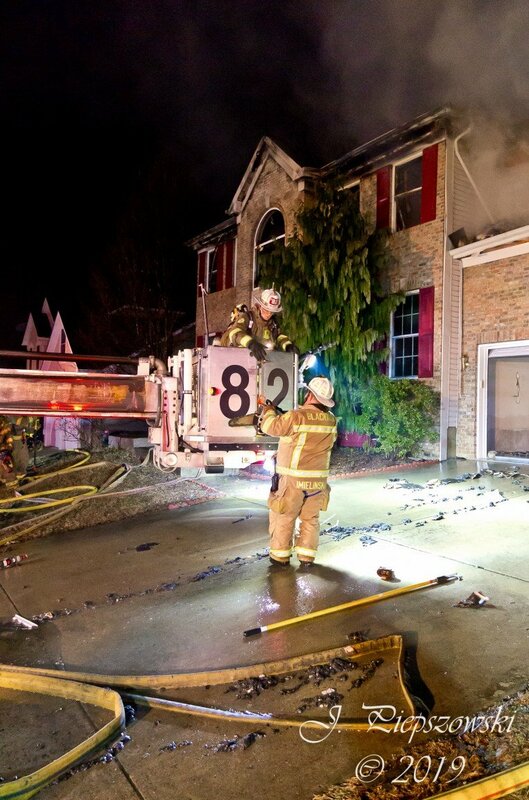 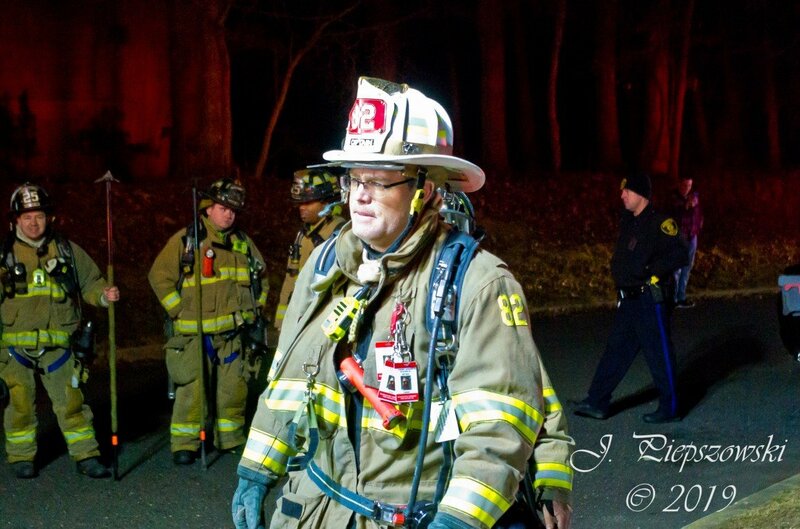 Rescue 82 stood by as the RIT, ready to provide aid or rescue to any firefighters in need. 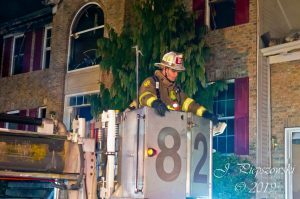 The fire was quickly placed under control, and both Rescue 82 and Engine 88 were released shortly after. On Tuesday February 19, Ladder 82 and Engine 88 were dispatched as part of Taskforce 84 for a reported apartment fire at Huntington Mews in Blackwood. 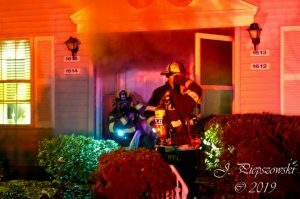 8401 arrived on location with smoke showing and struck the All Hands. 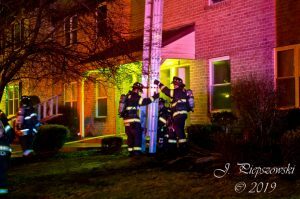 Engine 88 arrived as the first due engine, laying in from the hydrant to secure a water supply, and stretched a line for a working kitchen fire. 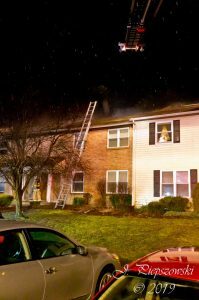 Ladder 82 took a position to the rear of the building, and provided manpower to aid in lighting, laddering, and forcing entry. 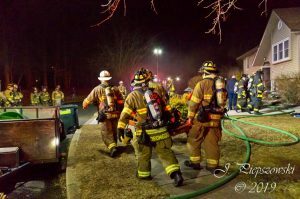 The fire was quickly placed under control and crews were released shortly thereafter. 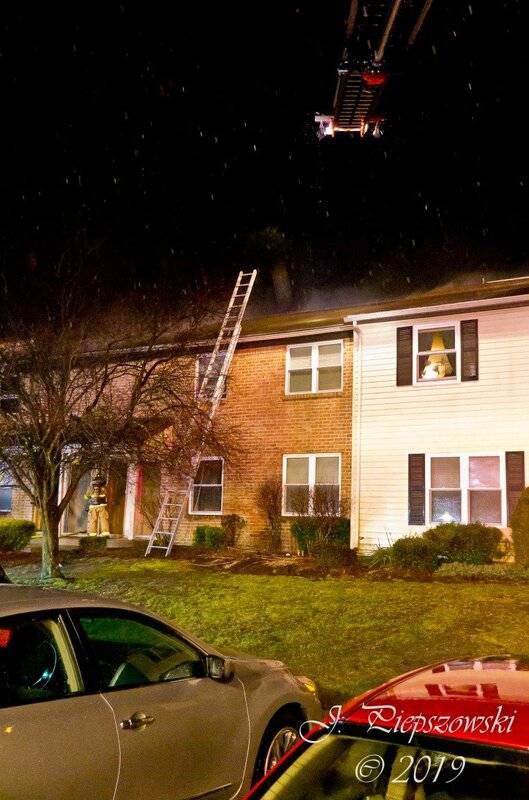 No injuries to residents or firefighters were reported, though one pet was located deceased. 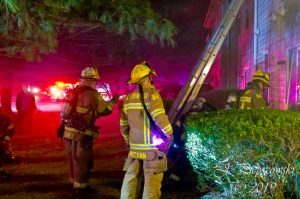 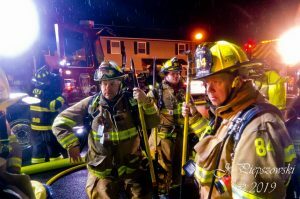 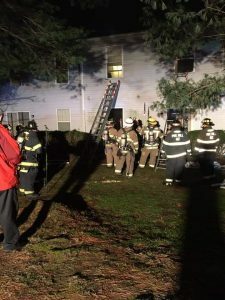 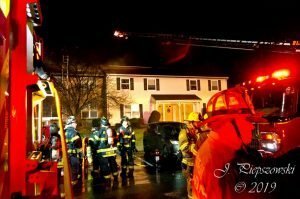 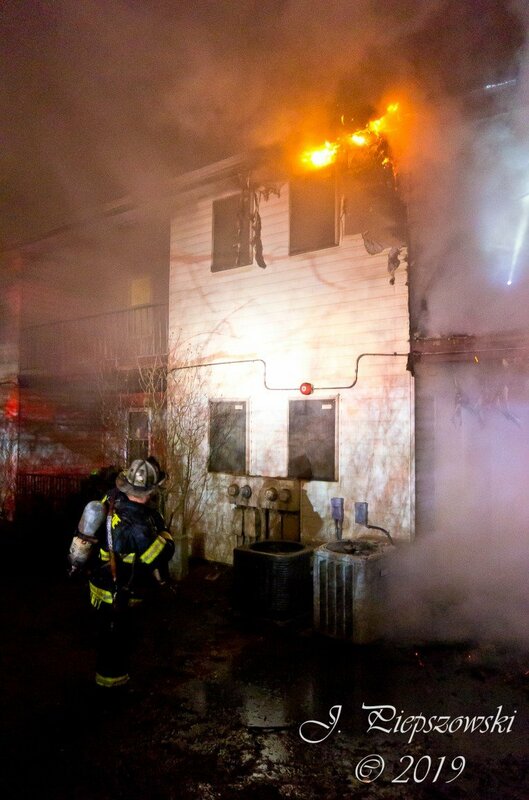 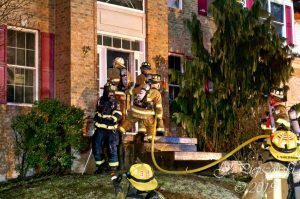 Two families were displaced after a fire broke out at an apartment at Millbridge Gardens shortly after 10pm on Sunday February 17. 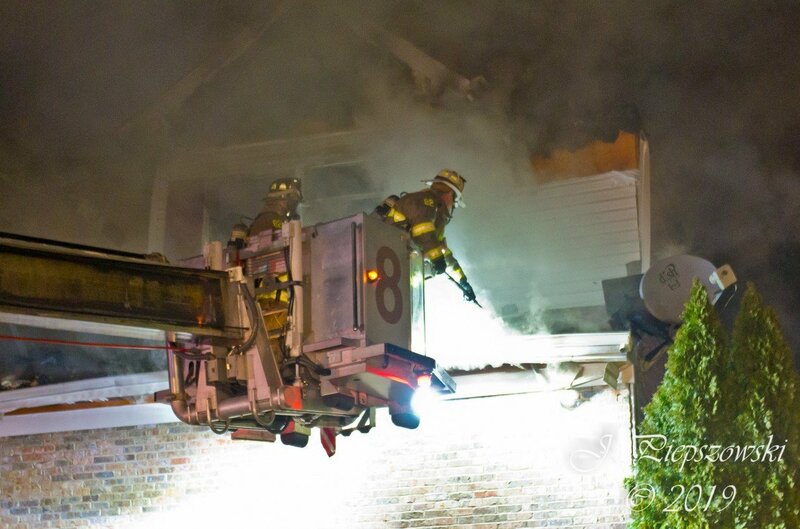 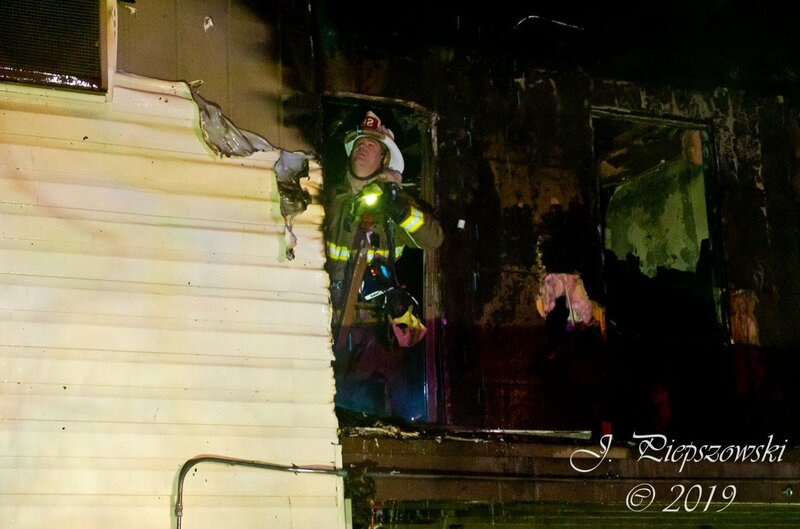 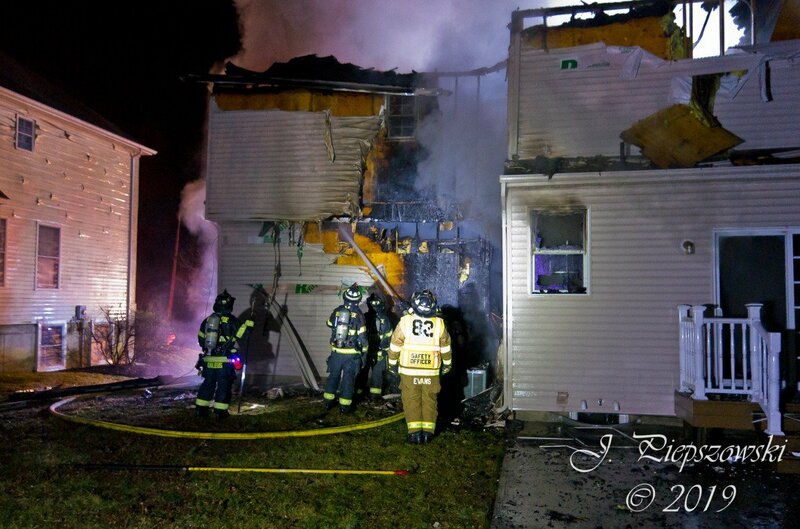 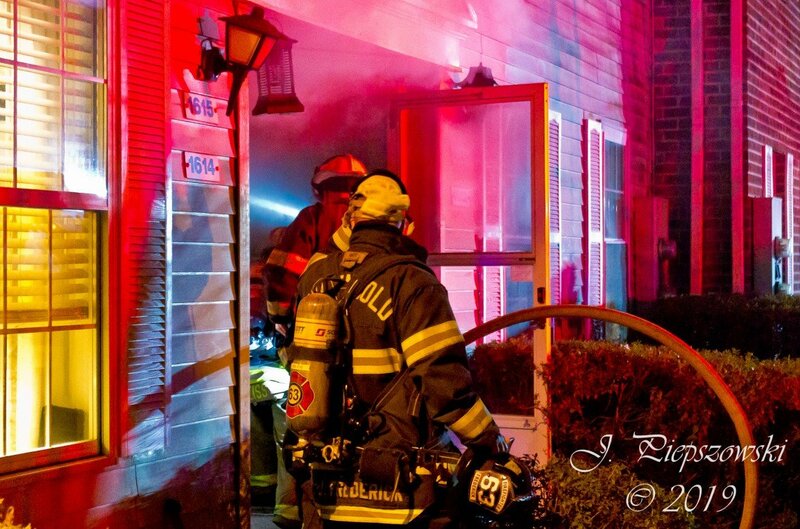 Engine 88 arrived first due with heavy fire from the rear of the upstairs apartment, and quickly struck the 2nd Alarm. 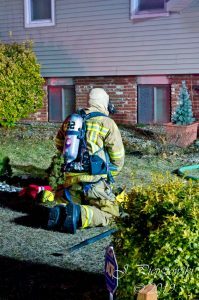 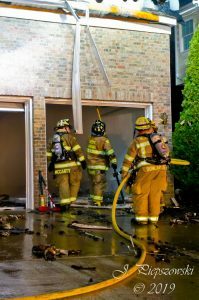 Crews battled the fire for 35 minutes before placing it under control, though they remained on scene for several more hours performing overhaul and assisting with the investigation. 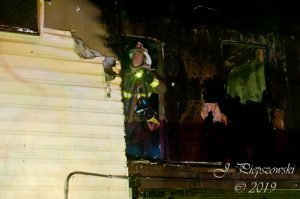 One unit was a total loss, and a second sustained smoke and water damage. 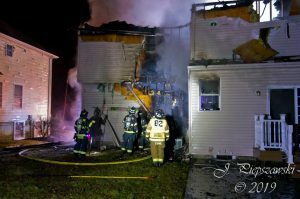 No civilians were injured, though one firefighter was transported to the hospital with a non-life threatening injury. 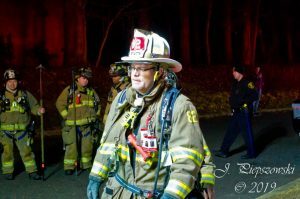 In all, the Chews Landing Fire Dept. 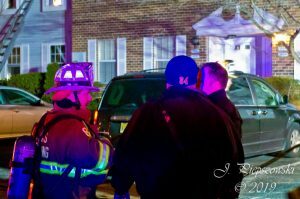 was aided by units from Blackwood, Erial, Lambs Terrace, Blenheim, Runnemede, Lindenwold, Pine Hill, Somerdale, and Cherry Hill Rehab 13, along with multiple companies that responded to provide cover assignments.